The quarterfinal stage of StarSeries i-League S7 is finished. Natus Vincere have become the last team to enter the semifinals as they prevailed in a close series against ENCE Esports. The game started on Train, which was chosen by ENCE. The Finnish five took away 7 rounds as the Ts in the first half, and then, they easily closed out the map. The final score is 16-11 in favour of the Finns, but Train’s most efficient player was Denis "electronic" Sharipov: 30-17 K-D, 1.51 HLTV KDR. The second map was Na’Vi’s pick, Inferno. Once again, ENCE showed good performance on the T side as they won the first half 9-6, but after that, they failed as the CTs. Natus Vincere got 10 rounds that they needed and finished the game at 16-12. 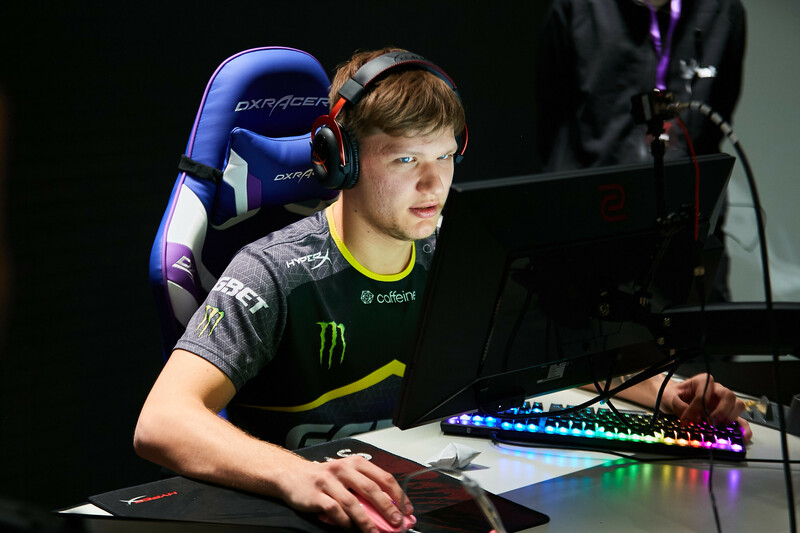 Oleksandr "s1mple" Kostyliev was the MVP on Inferno: 29-15 K-D, 103.8 ADR, 1.70 HLTV KDR. It all came down to Overpass. After Na’Vi had won a force-buy in the second round, they managed to gain the momentum and take the lead at 9-6. On the T side, ENCE lost the pistols and the first gun-round, so their chances of a comeback were highly unlikeable. Eventually, the Finnish team earned a few more points to their bank, facing an inevitable defeat at 11-16. ENCE Esports are leaving StarSeries i-League S7 on the 5-8th place, securing a paycheck of $15,000. On the other hand, Natus Vincere have advanced to the semifinals, where they will fight against the Australians from Renegades. Here you can take a look at the tournament’s schedule. Follow StarLadder CS:GO on Facebook and Twitter, so you would always be informed about the results from StarSeries i-League CS:GO Season 7!